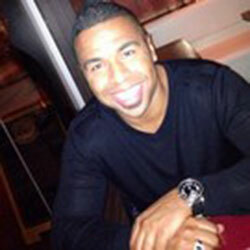 In this episode of The Ryan Holtz Show Podcast I get the opportunity to be the guest! Fun, right?! 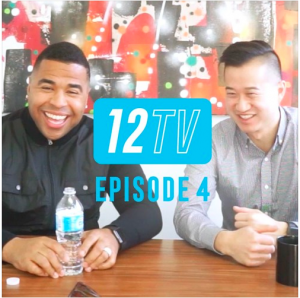 Eric Cheng started a cool show called 12 TV where he interviews some cool people who are doing different things. 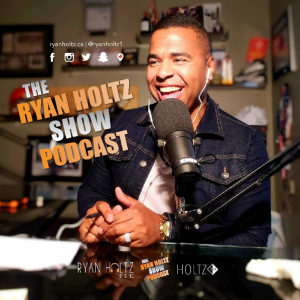 We chat Business, Branding and Marketing with automotive marketing agency owner international speaker and podcast host Ryan Holtz. Eric Cheng invited me to come on to his YouTube TV series! Check it out here. We got deep on this episode and really dived into the importance of being yourself and being curious. Would love to know your thoughts! Thanks so much for listening and being a huge piece and intricate part of our growth!